Ladies and gentlemen! 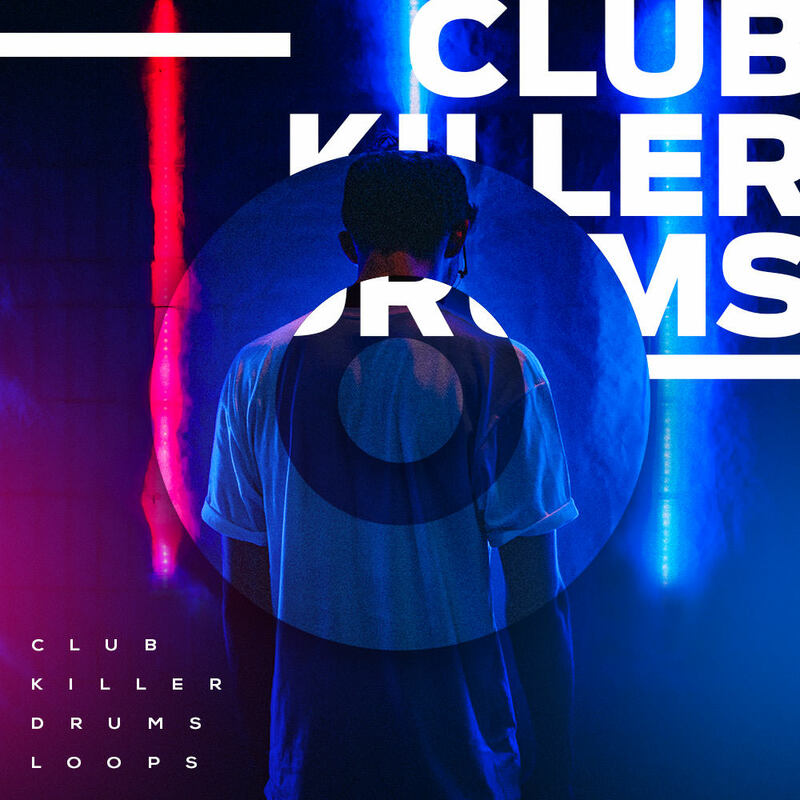 Diginoiz presents 50 drum loops that are ready to rule the club charts as a part of your songs - upcoming smash hits! Dynamic, groovy, fresh not over compressed! Ideal for Edm, House, Progressive, Afro type tracks or even Modern Pop. 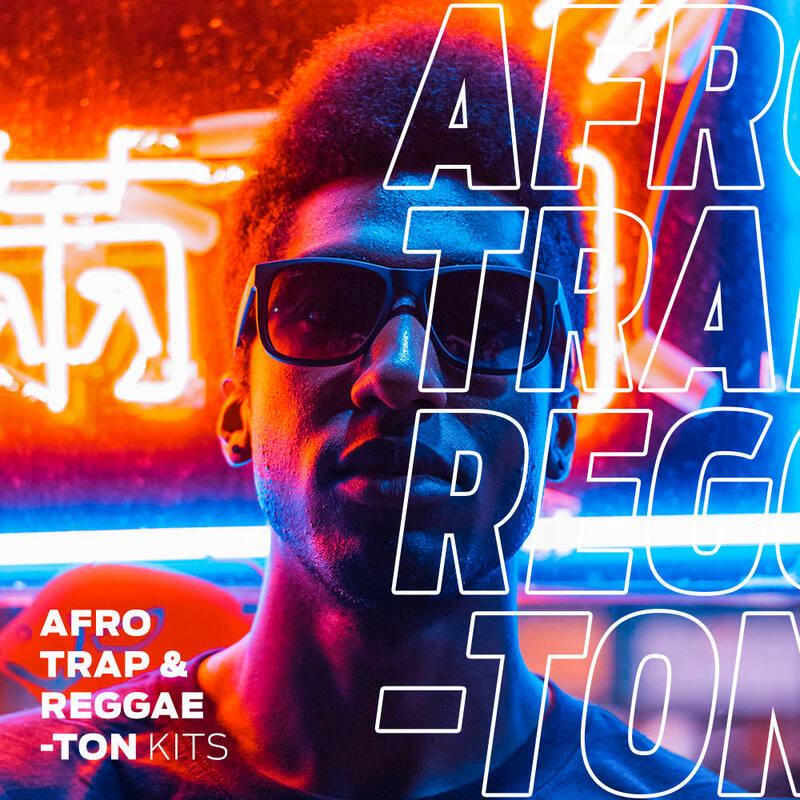 Afro Trap & Reggaeton Kits from Diginoiz is a collection of uncompromising and great sounding loops that are ready to be a part of your music. A genre that comes from the mix of reggaeton, dancehall, trap and pop music is present on our music market for a while and isloved by listeners all over the world. 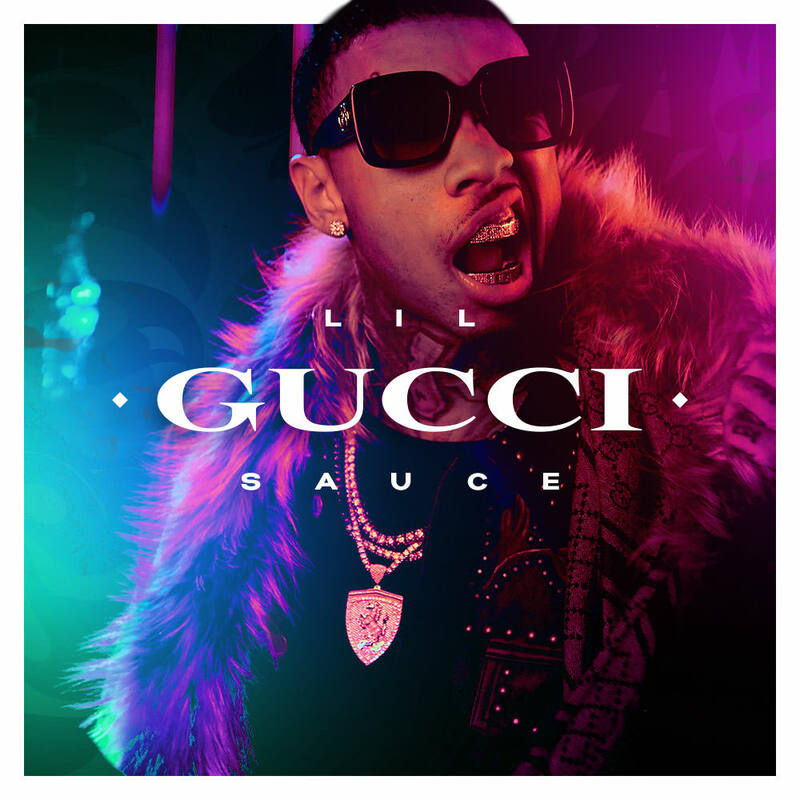 'Lil Gucci Sauce' is uncompromised, hard, intense, deep but also melodic. Inspired by the newest trends and music of fresh Trap artists such as Lil Yachty, Lil B, Migos, ASAP Rocky and Gucci Mane, you will find five Construction Kits, 56 loops with root key and tempo included. 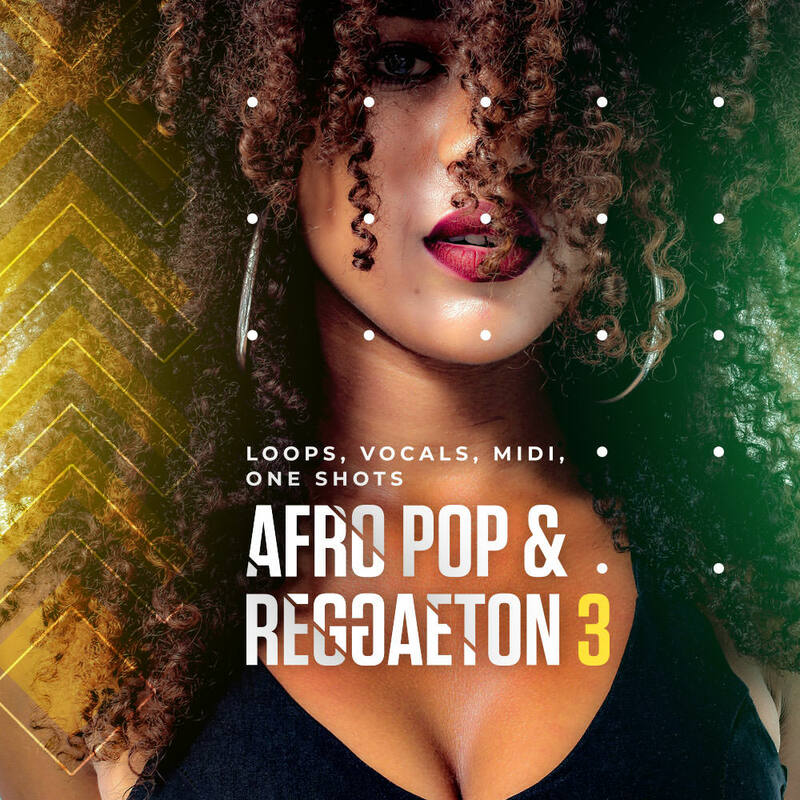 'Afro Pop & Reggaeton 3' is smooth, melodic, great sounding and radio-ready. It contains warm and catchy vocals recorded by an incredible singer. Mixed from all of the most popular genres recently such as Afro Pop, Reggaeton and Club music. Ready to be a part of your upcoming smash hits, you will find audio steams, one-shots, MIDI files and vocals (Dry and Wet). This product contains everything that you can hear in the audio demo. 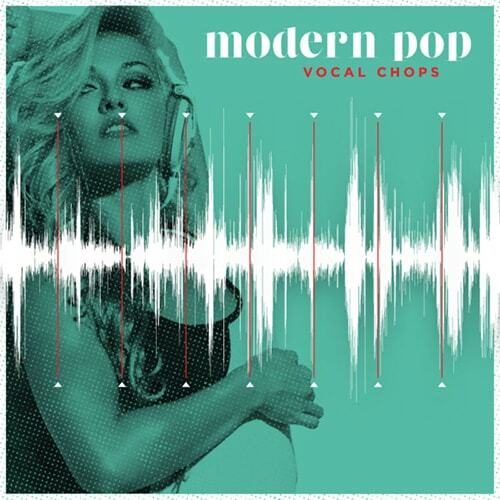 ''Modern Pop Vocal Chops' offers melodic and radio-ready content produced with much attention to detail. In the pack you will find 50 Vocal Chops (Loops) and 50 MIDIs files with chords that fit the vocals. Deep House MIDI King' was inspired by top Deep House producers, made with attention to all details and the newest trends in the genre. Melodic, groovy, club and radio ready. All that you need to get a great start in your Deep House tracks. Ladies and gentleman! 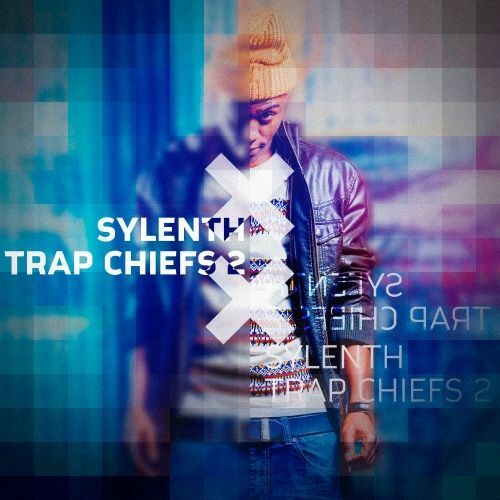 We proudly present Sylenth Trap Evolution! Probably the best trap sylenth presets on the market! Made from scratch by an experienced producer and sound designer. 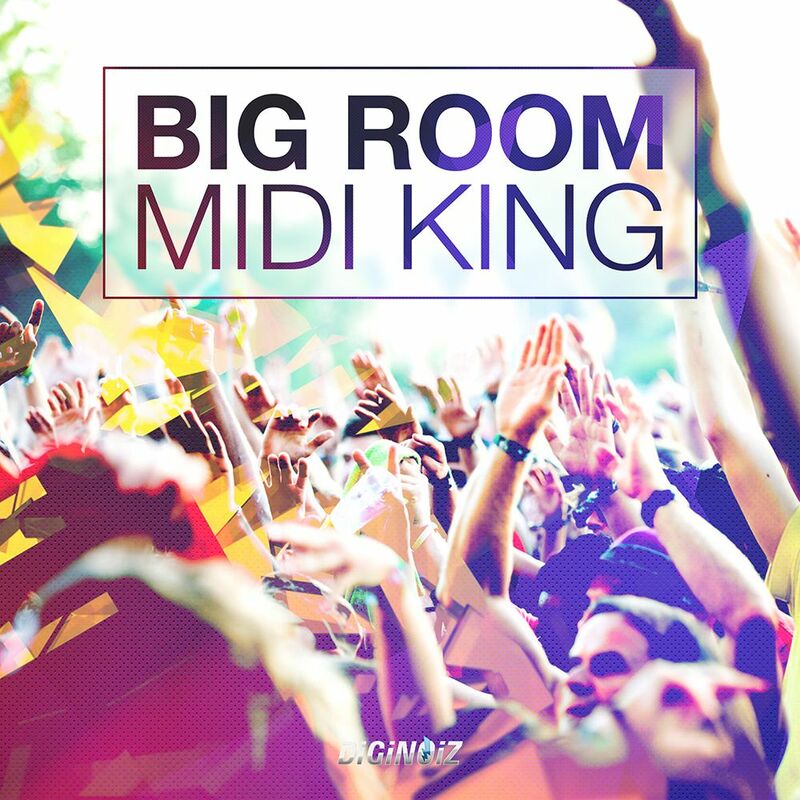 Good Big Room midi files for professional producers and composers are really hard to find. That is why we decided to invite talented and experienced German music producer to create some big room midi loops that will inspire you to create some huge international smash hits! One of the most popular virtual synthesizer ever, and our main producer and sound creator! Ladies and gentleman! We are proud to present the second part of the probably best Trap style pack for Lennar Digital Sylenth1. All sounds made form scratch, according to the newest trends in trap music.